If you continue browsing, you can find your selected samples and prices by going to the link on the right of the page. Recycling Wheels help simplify and promote successful recycling schemes. Easy to use and understand they can also be supplied with a magnet or a hanging chain for easy storage. ‘Recycling Wheels’ have also been used successfully as product information discs. The artwork that you supply should fit our standard trace and should be planned to fit the trace for position as well as for size. 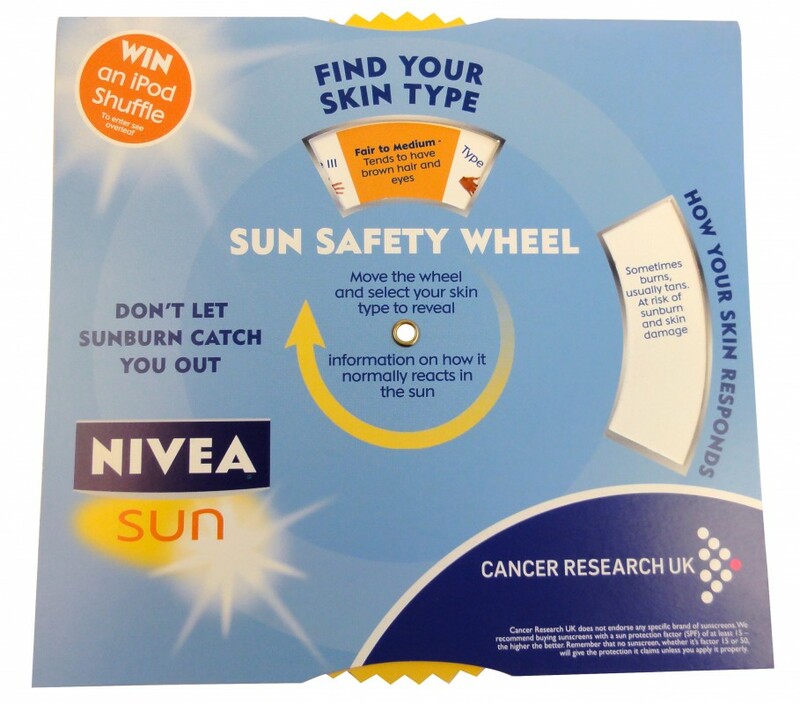 Please get in touch with us and we can supply a template. Can you ship my order outside the UK? Our samples are free to genuine business enquiries. Where samples are requested for educational purposes or by craft enthusiasts we do make a charge. 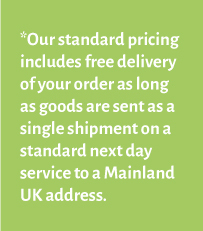 For sample requests made before 1pm we aim to process and despatch the same working day. Requests received after this are normally posted the following working day. Samples sent outside the UK are sent Royal Mail Airmail and may take up to/around 5 working days to arrive depending on your location. Once we receive an order we can send you a template to create your artwork around. 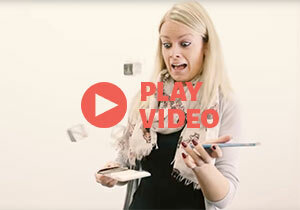 Place your artwork on the template and send it back to us and we’ll arrange a proof and mock up. This can take 1-2 days. Once your proof and mock up are ready we’ll send these back to you for approval. The average production time is roughly 2-3 weeks from this date. 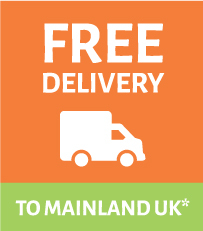 We can then arrange to ship or mail your items for you or have them ready for collection. 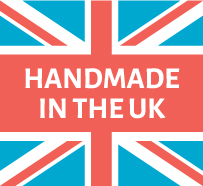 Yes, whilst we are based in Lancashire in the North West of England we work with customers from around the globe. Let us know where you are based and we can check shipping times and prices for you. A recycling wheel makes your waste management scheme much more understandable by residents and businesses and when they understand they are more likely to adopt a regular recycling regime. Helping to clear up any confusion is easy with a customised recycling wheel that is easy to use and can be kept at hand for reference. The “What Goes Where Wheel” is customised for every customer and we supply easy to follow guidelines and samples for you to work from. You will be provided with proofs and a pre-production mock-up for you to check that everything is where it should be. 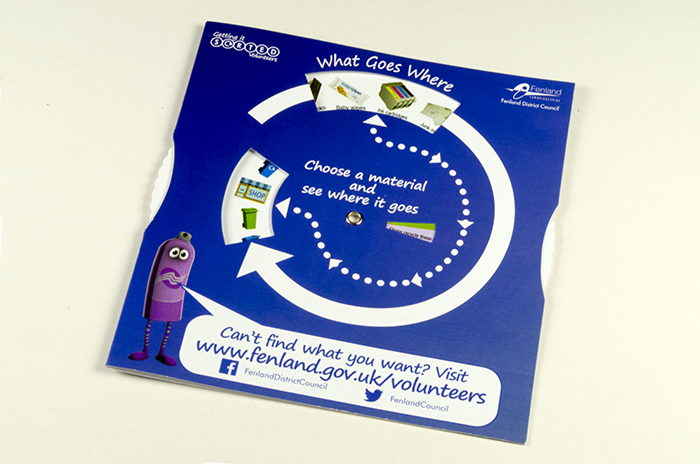 And that’s not all – we are a Mailing House too so we can even send your Recycling Discs for you too. 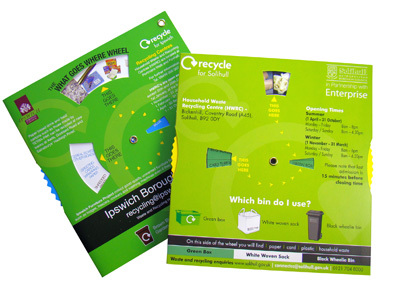 Your bespoke and easy to use recycling disc has lots of space for useful telephone numbers and contacts and the outer is made in a square shape for easy storage on a shelf. You may choose to have a magnet or a hanging chain making handy storage easy for your users too. We have thought about everything which is why a Whitney Woods Recycling Disc has your waste management in the can.